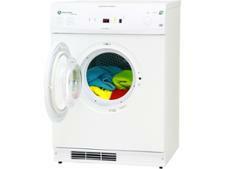 White Knight C38AS tumble dryer review - Which? 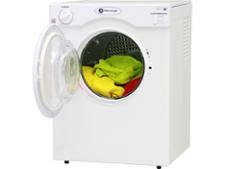 This White Knight tumble dryer hasn’t yet been subjected to our tough clothes-drying tests. 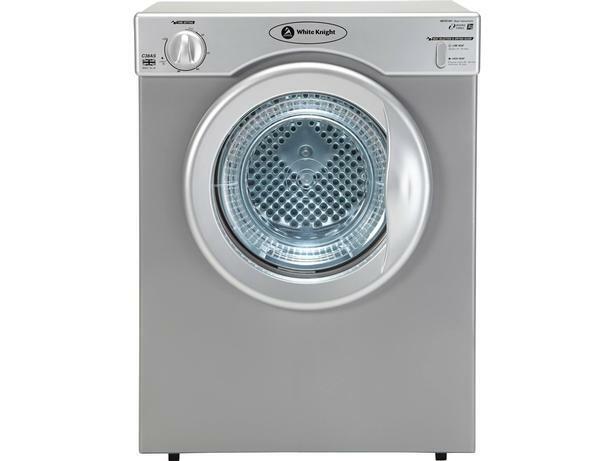 But our review here is based on our expert analysis of how White Knight tumble dryers typically score in our tests, and how reliable the brand is overall. Read on for our expert view on this White Knight tumble dryer and find out more about whether this model’s features and specifications are best for you. All the info you need to buy the best tumble dryer, including how much to spend and running costs. Discover the difference between vented, heat pump and condenser tumble dryers and if extras like automatic sensors are worth it. Get a tumble dryer that will last. Find out how top tumble dryer brands, including Miele, Bosch, Beko and White Knight compare on faults they develop, customer satisfaction and whether they're any good at drying clothes. Go straight to the five best tumble dryers we've found. All five speed through piles of wet laundry, drying evenly and without running up outrageous energy bills. 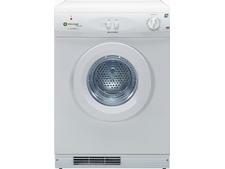 We'll also reveal the top three tumble dryers to avoid this winter.